If you're looking for free home school websites, you can definitely find them. The problem, most of the time, is that you find too many! Fun Learning Activities for Children - Here you will find plenty of fun and practical learning activities and teaching ideas to use as you grow alongside your child.They are intended for you to share with your child so that you can relax and enjoy learning alongside him/her. Daily homeschool freebies - At Homeschool Freebie, you can get a free idea each day. Just sign up for their service and you will find out on Sunday every week what the freebies are for that week. Free home school websites organized by subject and age . . . 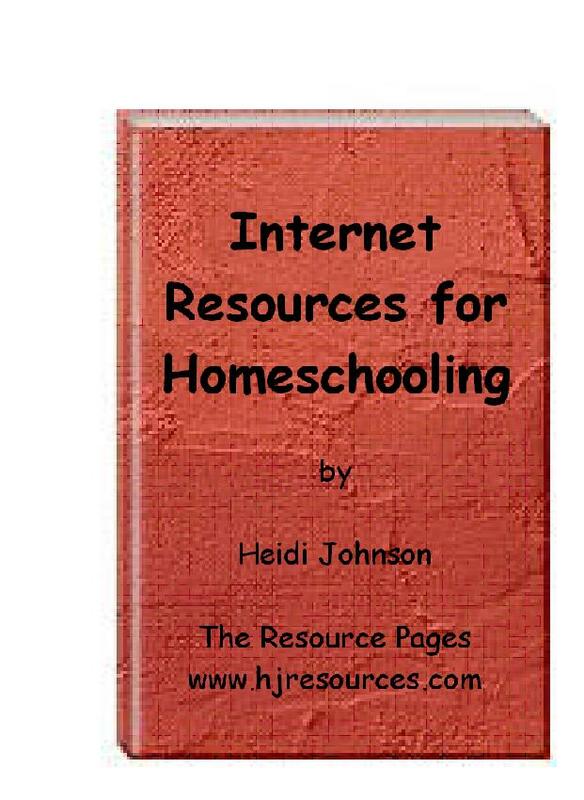 If you want more websites that you can use for homeschooling but don't have the time to gather them all yourself, then check out Internet Resources For Homeschooling and load your copy right to your computer. You will find a complete and well organized list of over 350 websites that can enhance or replace your homeschool curriculum. 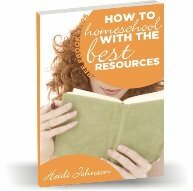 Each site is listed, explained and reviewed by a veteran homeschool Mom (me!). Click here get your copy now.